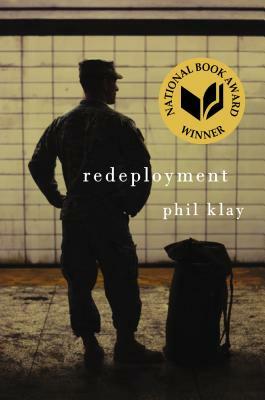 Phil Klay is a Dartmouth graduate and a veteran of the US Marine Corps. He served in Iraq during the surge and subsequently received an MFA from Hunter College. His first published story, “Redeployment”, appeared in Granta’s Summer 2011 issue. His writing has also appeared in the New York Times, the New York Daily News, Tin House, and in The Best American Nonrequired Reading 2012.